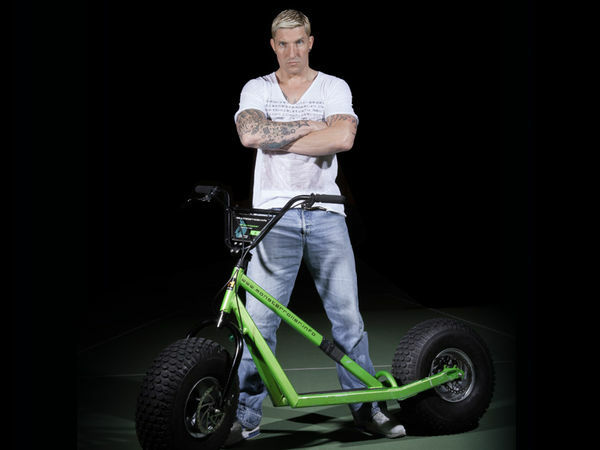 Monsterroller are made for ladies & guys, family & friends, companies & clubs. Monster fun for you & me! 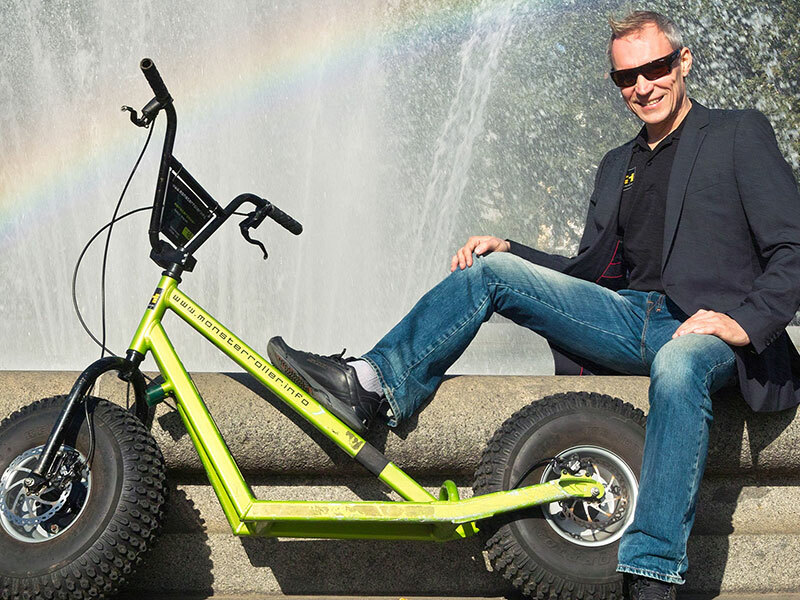 Scooter Tours are the ultimate leisure tip for family & friends. 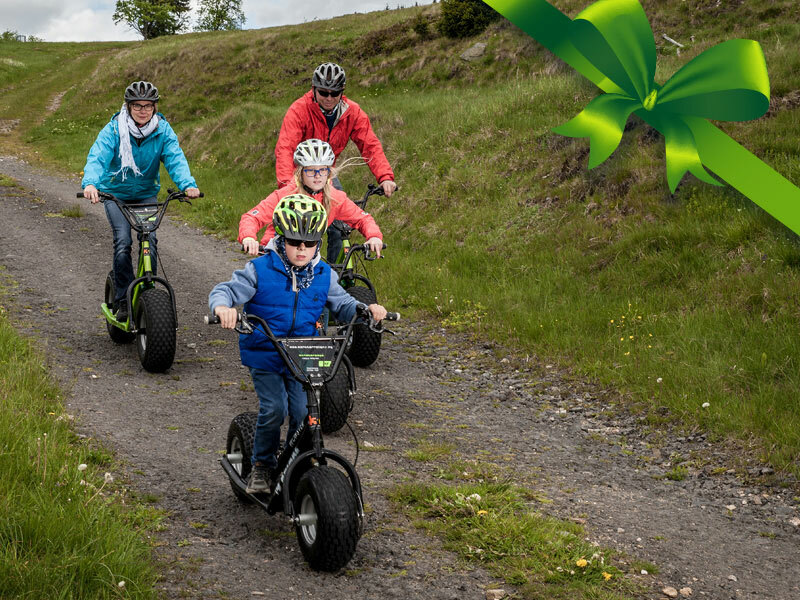 Experience an extraordinary off-road adventure together! Common experiences connect people, strengthen the team spirit and bring momentum into the workday. Out of the company - purely for fun! 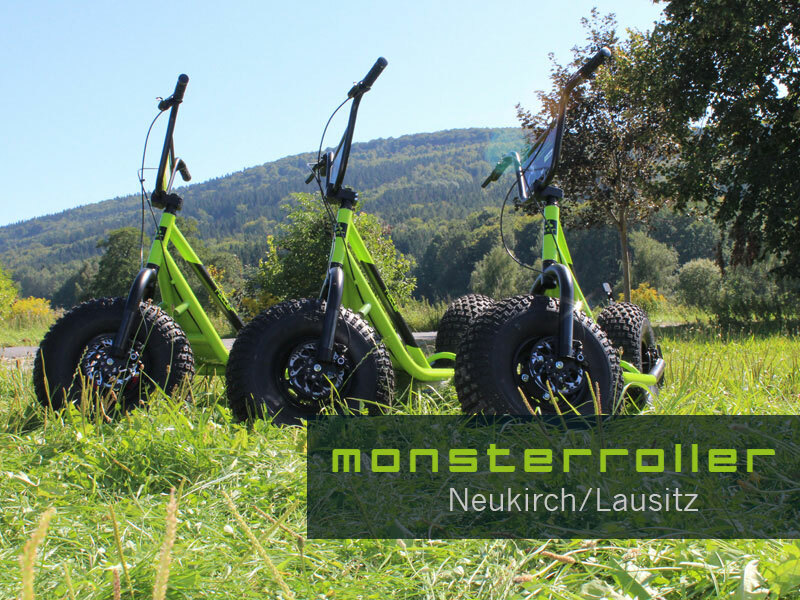 Hiking was yesterday - today is Monsterrollern! Shaping project days in a contemporary way creates motivation among students and teachers. These locations offer you Monstrous fun in a unique way. 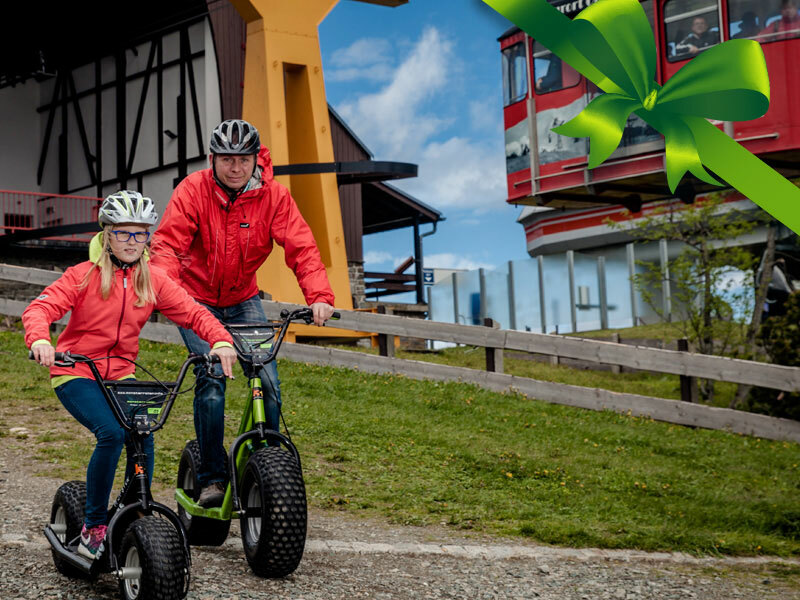 Discover the variety of routes & nature and find your favorite downhill! In your area is currently nothing there? For all those who want to do it again! 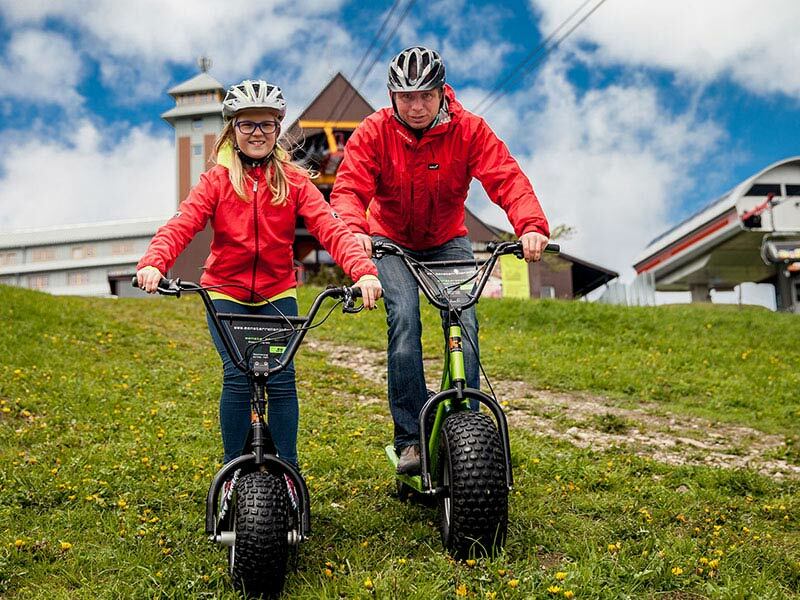 Two times on the Fichtelberg, twice in the valley. 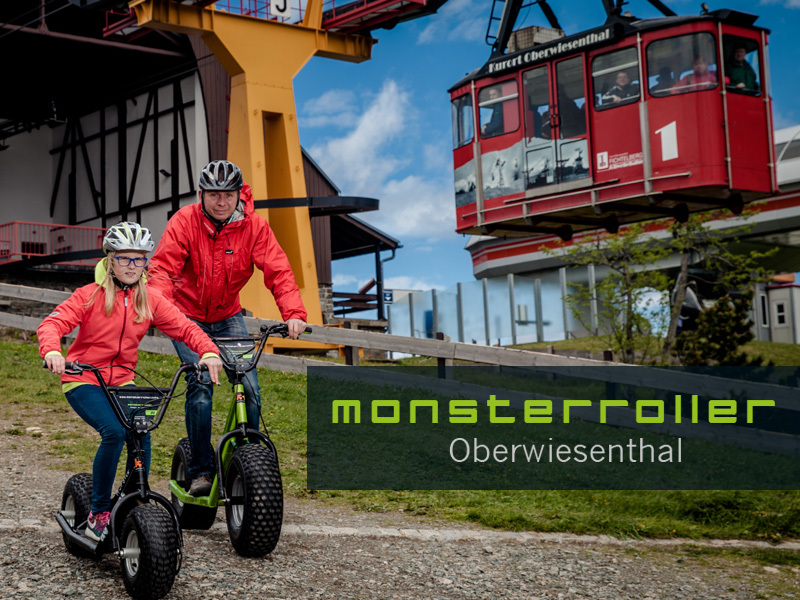 Double fun with a view of Oberwiesenthal! The classic! 8 km descent lead from the Fichtelberg to the station Vierenstraße. From here it goes back under a lot of steam. Including rest stop! 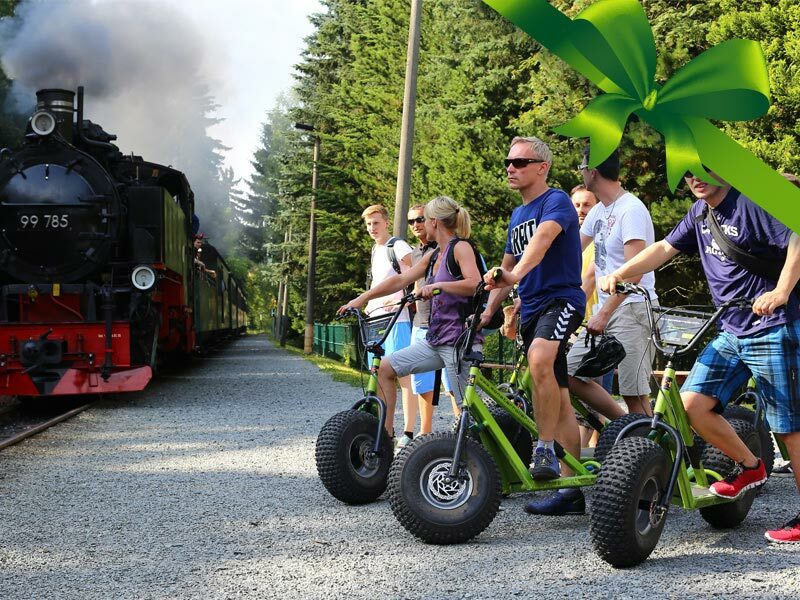 After the departure to the inn "Siebensäure" it is well-fortified with the steam railway back.